Billericay, Brentwood, Ingatestone, Blackmore and Fryerning. 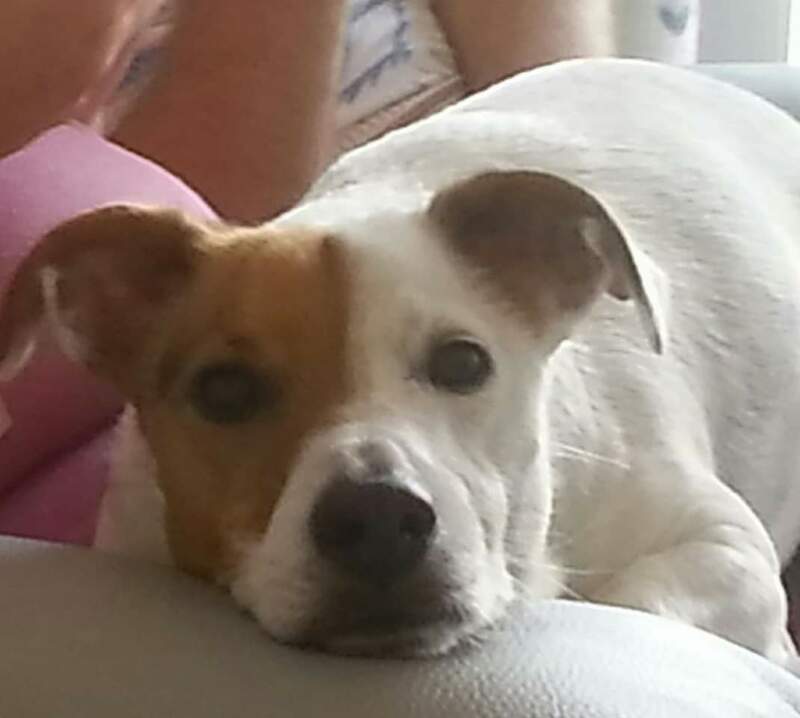 We are a loving alternative to kennels in Wickford, Hockley, Southend-on-Sea, Leigh-on-Sea, Benfleet, Canvey, Basildon, Billericay, Brentwood, Ingatestone, Blackmore and Fryerning. 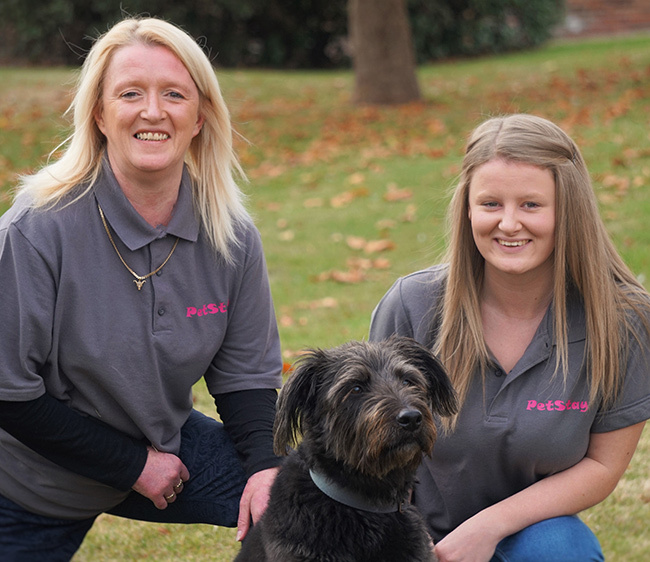 Hello, we are Jo & Emma, mother and daughter, and proud owners of the South Essex branch of Petstay. 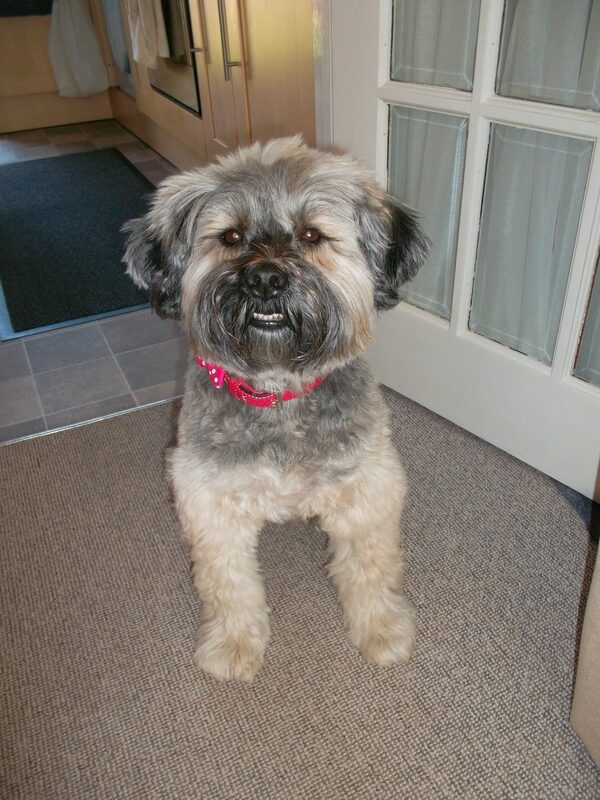 We are lifelong dog lovers and after 14 very happy years with our Tibetan Terrier, Ollie, we chose to become carers. Nearly two years on, after caring for many beloved dogs in our home the opportunity arose to take our involvement to the next level and we are now owners of Petstay South Essex. Whilst we will be running Petstay South Essex from home we will still offer our services as carers as this remains our overriding passion. 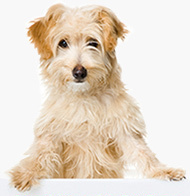 Petstay South Essex covers the entire SS postcode and some CM postcodes. 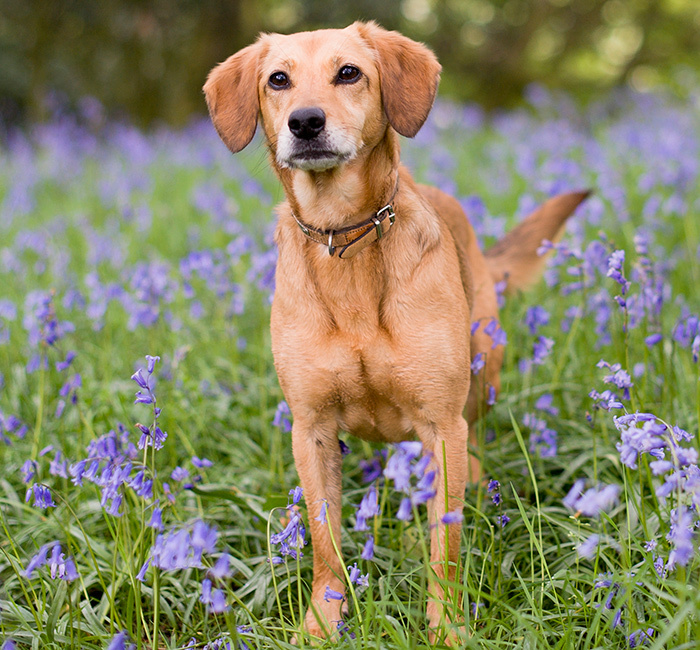 We offer a home from home environment for your dog/s using carefully selected local Essex carers, all of whom are fully insured by our third Party Liability Insurance, and follow the strict guidelines set out by DEFRA. 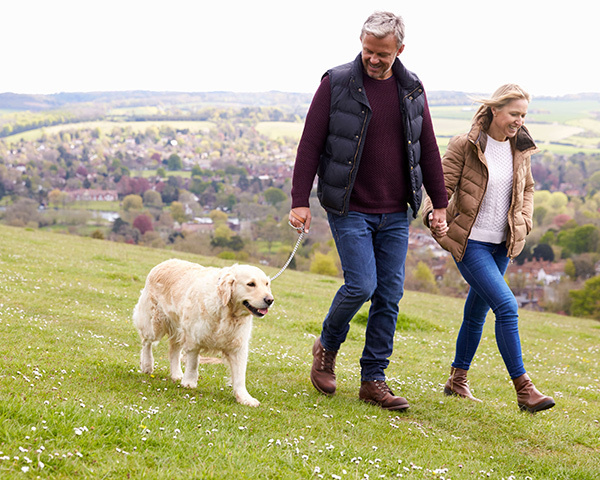 Each carer will provide the very best possible care for your dog/s whilst you are away on holiday or business giving you complete peace of mind. After all, your dog/s deserve a holiday too! 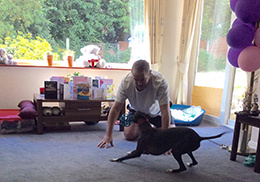 A “meet & greet” session is arranged before any stay so that you, your dog and carer can ensure that everyone is completely happy with the match and are familiar with each other before we take the booking. 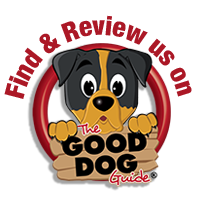 Our service is bespoke to the needs of your dog/s and all stays are exclusive which means we do not mix guest dogs. 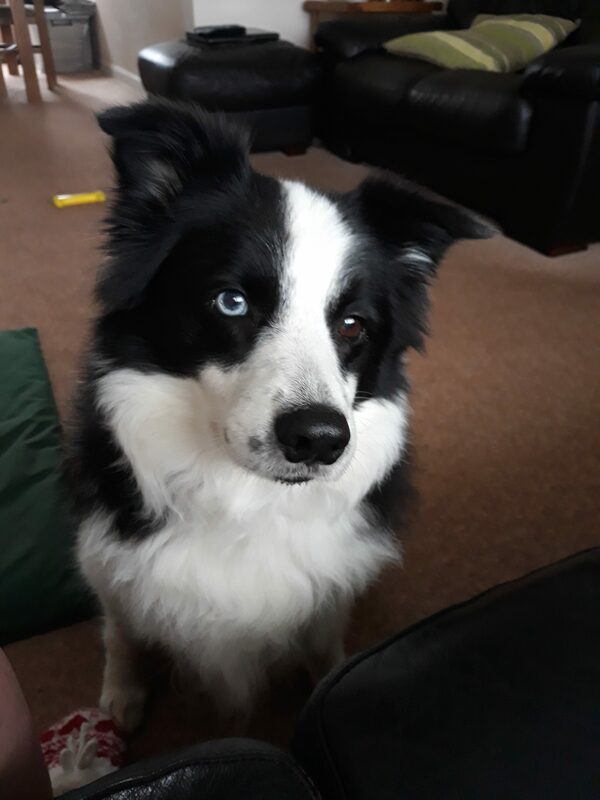 Staying in a home environment means your dog will get lots of love and personal attention from your carer who will treat your dog as their own, something which is very important both to you and them. Our carers criteria is high so we would love to hear from you if you are interested in being one of our many Petstay Dog carers. All we ask is you love dogs, have a secure garden, no young children and are at home during the day. You could become part of the Petstay Team by caring for someone else’s family dog in your own home. So if you are looking for a holiday home for your canine family member with people that adore dogs and who will give them all their home comforts whilst you are away or if you would enjoy having doggie guests in your home and would like to become a Petstay carer then please get in touch. To find out more or to arrange a visit to one of our carers in the South Essex area, please get in touch using the details below. CM11 TO CM15: Billericay, Brentwood areas. Are you worried about leaving your dog in kennels? 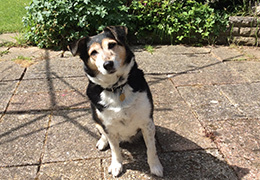 Have you ever considered a dog sitting service in South Essex? 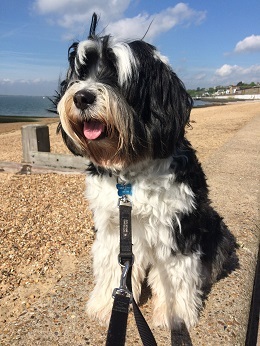 At PetStay South Essex we’ve carefully selected many caring and affectionate people who will care for your dog whilst you are away on holiday. 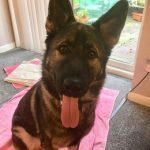 Our pet sitters in South Essex who are all fully licensed and insured provide a better experience than dog kennels because we provide dogs with a home from home environment, a real alternative to kennels. 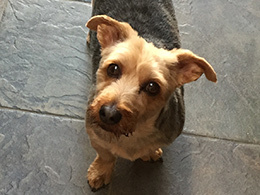 Here at PetStay South Essex we offer an outstanding dog sitting service in Wickford, Billericay, Ingatestone and the surrounding areas to families who want the peace of mind of knowing their dogs are happy and settled whilst they are away on holiday. 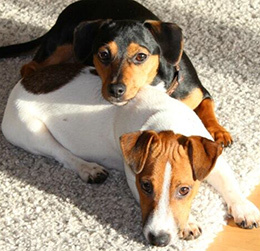 Since 2005 PetStay have gained an excellent reputation for providing dog home boarding service second to none, far from that of dog kennels. 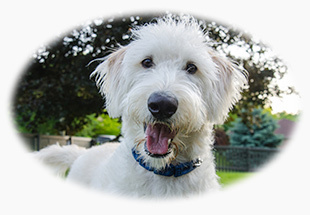 Now PetStay South Essex are becoming known as the local pet sitters. Tasha, our very boisterous GSD was 9 months old when she had her holiday with Jo. Jo knew she would be a handful, which she was! Jo handled her very well, with a bit of help on walks. 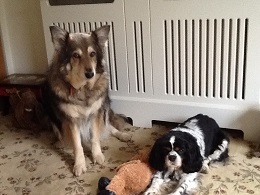 Tasha had a lovely week, was made very much at home and can’t wait for a return visit. ‘Mabel had a lovely time with Lyn and Paul. We were updated with photos and it was obvious she had made herself at home. They went out of their way to know all about Mabel’s character and likes and dislikes so she was able to have a real home from home experience. We will definitely use PetStay again.’ . 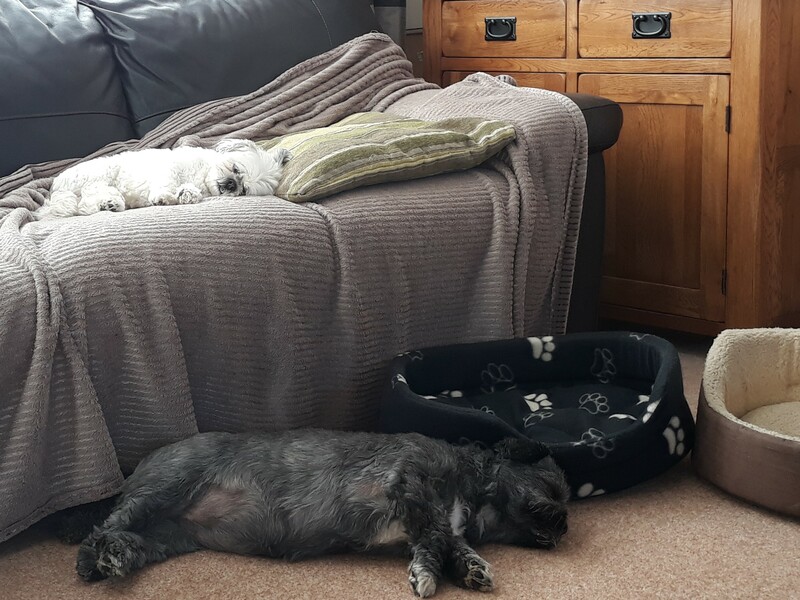 Bella and Bailey stayed with Jo and Mick in October 2018 for 17 nights and we wouldn’t want them to stay anywhere else as we can tell they have great time and seem so settled when they are with them, and will continue to use PetStay. 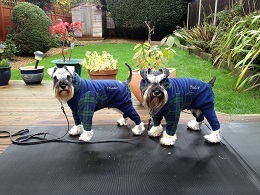 Effie & EDee stayed with Lyn & Paul in Essex for 10 nights and I could not be happier for the way they were looked after. I’m not 100% sure they wanted to come home. I will without doubt be booking them in again, next time I am away from home. 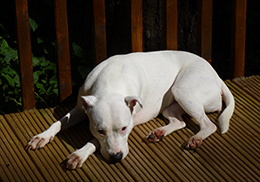 Thanks PetStay for the troublefree organisation of the booking & stay – brilliant. Thank you Maureen for looking after George during my holiday. Knowing someone is caring for your precious pet just as you would. Long walks and even allowing them to sleep on your bed takes away all the stress. I highly recommend Petstay and shall definitely use you again. 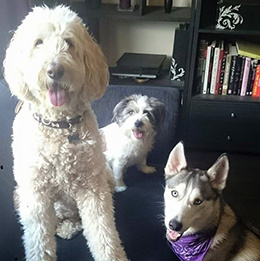 I have a great great experience with Pet Stay. Paul and Lyn looked after our dog Dexter. They were so good with him. I have never seen him happier or more settled. Thank you so much for looking after him. Flo settled so well with Maureen. what a lovely lady! 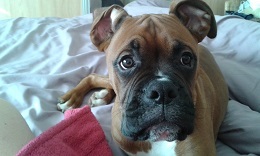 considering Flo has Addisons Disease and has to have extra pills at certain times I was worried but no need. Flo did not need extra pills Maureen’s was like home from home and please could Flo have her again if we go away next time? Maureen was worth every penny so thanks Pet Stay for finding someone so kind for me……think Flo missed her when we took her home! Pablo had a great time with Heather in April. Heather kept us informed with pics etc. and she took Pablo to lovely places for his walks including his favourite beach! Looking forward to seeing you with Pablo in August. Many thanks. Thank you so much to Sarah and Paul for taking such good care of Alfie & Cory. 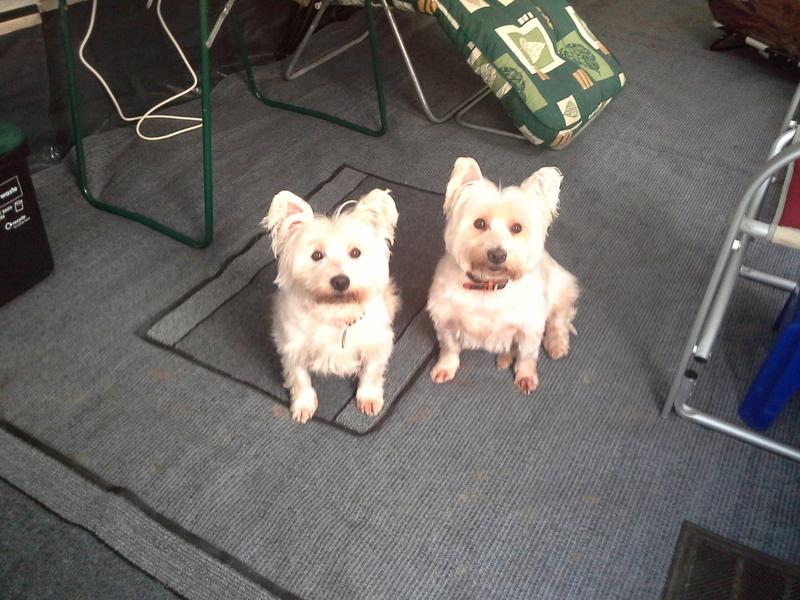 We were anxious about leaving them but it was clear that they were very well looked after. I,m sure they would have been very happy to stay longer. I would highly recommend them. Just like to say your correspondence and information was first class and the dog sitters Paul and Lynne were fantastic they were so loving and so attention to detail with paperwork and our dogs (dave) needs for the stay with them. We had constant updates daily and photos and when I picked him up I could see he was very comfortable in there care. Paul and Lynne were just the best for dave and I would 100% want them to look after dave when ever we are away. I cannot recommended Jo highly enough, for her total devotion to our precious Angus during his recent “holiday” with her. He was so at home and obviously very content when we went to collect him, and I actually think he stole a small piece if Jo’s heart as we left. We would not hesitate in sending Angus here again in a heartbeat. Thank you so much Jo. Yogi stayed with Derek and Viv In Benfleet . They are a lovely couple who cared for Yogi as if he was their own dog . 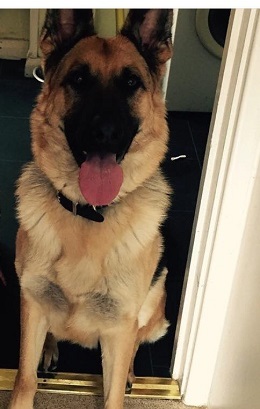 He enjoyed his stay with them and we would most definitely be happy for them to look after Yogi again . Nothing was too much trouble for them , even getting up at 5am to give him his breakfast . So much better than putting him in a kennel , because as a rescue dog , I think he would have been very unhappy . I left my dog Millie with Dawn for near on 3 weeks while I went on a cruise. I was a bit nervous at first as I hadn’t left her for that long before. My nerves disappeared as soon as I got to the house as Dawn made Millie welcomed and comfortable. I could see straight aw at that Millie was going to have a good holiday as well as me. I was sent pictures on regular occasions on how Millie was doing and where she had gone for walks. 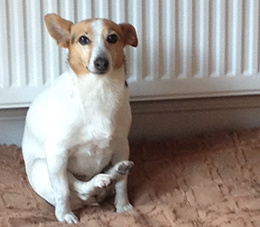 Millie is a nervous, sensitive dog but was treated very well and looked after as well as I look after her. I would highly recommend Petstay and their carers. This was the third time we had used pet stay whilst away and we would highly recommend this service. 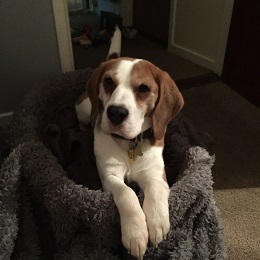 It was home from home for our mischievous but nervous beagle and we had peace of mind as I know he was well looked after. A reasonable price too for such dedicated time and care. Jo was fabulous and we cannot thank her and her family enough for the wonderful care and attention that was given to Porky. 100% recommendation. Lovely lovely lady. Thank you Jo and PetStay. We had a fab time and what made it even better was that we knew our boys were being cared for well. Jo and her family were absolutely superb and I really don’t think that my boys will be staying anywhere else when we go away. Jo took note of all that I told her about the boys and they were looked after brilliantly. We were absolutely 100% satisfied with your service and would recommend anyone to use you and your carers. 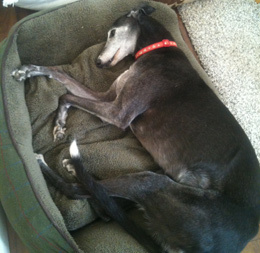 Flossie has just come home after her holiday with Lisa and her family in Hadleigh. 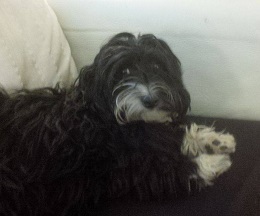 She was very well cared for and we would not hesitate to use PetStay again. It made our holiday all the better knowing how happy she was. I just wanted to let you know that we are over the moon with the care Porky received from Lisa and her family. 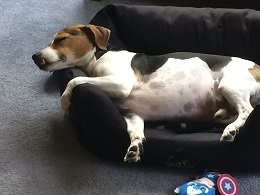 Being a rescue dog Porky does have some issues and behaviours due to being previously badly treated but when we arrived to collect him it was obvious he was very happy. He was better in the car coming home and has been calmer at home, we think the experience has done him a world of good and he obviously really enjoyed his own little holiday. I cannot recommend enough the care Lisa and her family have given Porky. Thank you very much to Lisa and to PetStay. Many thanks for organising John to care for Mitsy whilst we were on holiday. He was just perfect for her and she looked fabulous when we picked her up – beautifully groomed and very happy. I would not hesitate to use John again if I need dogsitting in the future. We had a wonderful holiday thank you – I can’t believe it’s over already! 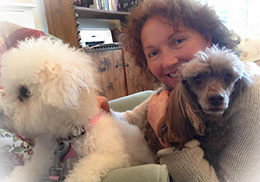 When I used Petstay in July 2015, it was the first time that I used this pet sitting company. 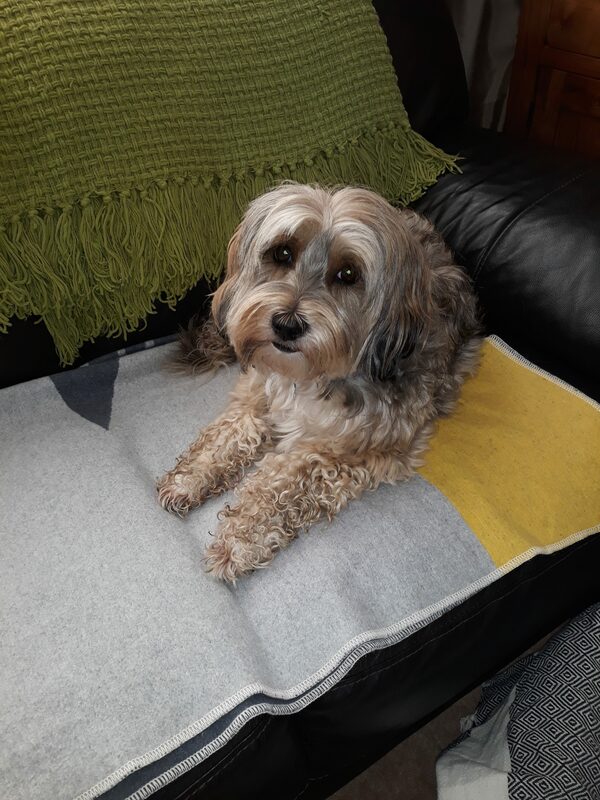 The booking procedure is very straight forward and quick.I met the carer for a brief visit then my dog had a “sleepover” at the carer’s house. I was very happy with Dawn Higgins who is a lovely lady who so obviously loves dogs. She was very eager to accommodate my dog and not to disrupt his routine at all. He spent just over two weeks with Dawn and when we collected him he was very calm and happy. I wanted to book Dawn again for another stay but she was already booked up. 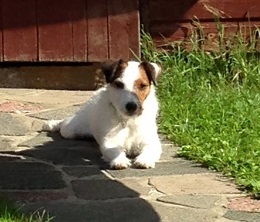 Having had the first booking, I had no hesitation is using Petstay again. My dog is staying with John for three days soon and I hope that it will go as smoothly as it did before. 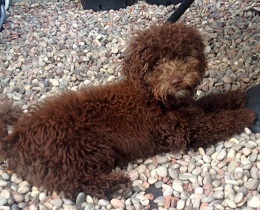 Would like to say thank you, for finding Pauline & Tony to look after Alfie for me. 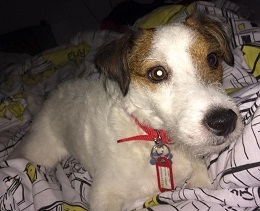 Can’t thank you enough Pauline & Tony, for caring and looking after Alfie for us, was worried about leaving him, but I needn’t have been, received text messages to let me know, how he was, and felt reassured. Lovely couple, Alfie will definitely be staying with you again. “I was more than happy with the service that you provided for me. 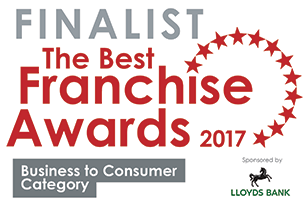 It was 5 star – without a doubt and will highly recommend you. 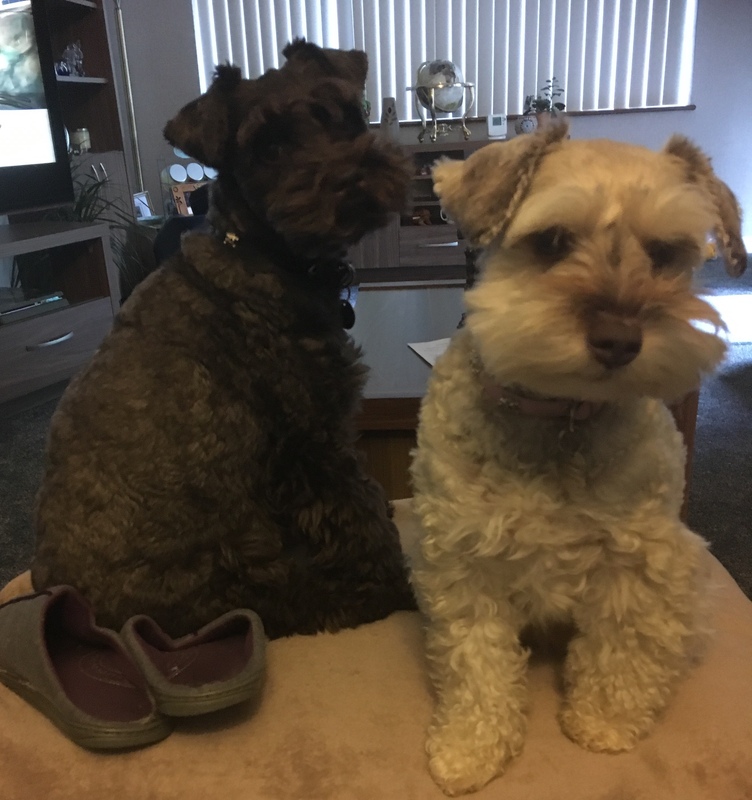 As for Pam, she was amazing – Bella was so happy and well taken care of…..Bella got too comfortable and probably would love to have stayed longer! Pam was amazing as was Paul. Firstly may I take this opportunity to thank both yourself and Steve for your wonderful friendly and prompt service. Having never used a sitter service before, especially at such late notice I was very nervous and worried. I needn’t of been because from the moment I made my enquiry I felt that our Sophie would be in good hands but also so was I. 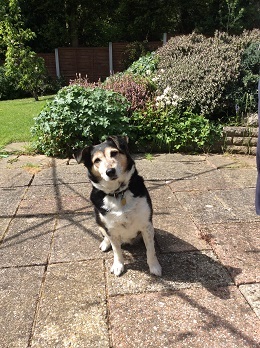 Thank you PetStay for finding a truly wonderful, kind and caring sitter Cher, especially at such short notice. Sophie had a truly wonderful break while we attended our Son’s Wedding. We had a great time and it looks like Bobby did too – Viv and Derek are great people. We feel safe leaving Bobby with them again in August, and that means a lot to us. 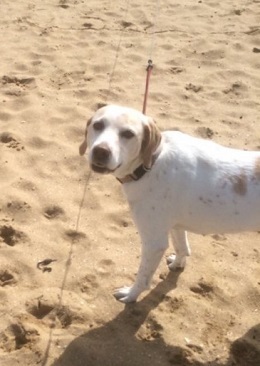 Thank you so much for finding Jo and family to have “Lucy” last week. She was so well looked after and happy to be with Jo. It made our holiday worry-free! We are planning to go back to Portugal early May, 2016 for a week, please would you advise when we can book “Lucy” in with Jo. again. PetStay South Essex office address is 8 The Chimes, Benfleet, SS7 1HS For the purposes of data protection PetStay is a data controller (ZA232176). You can verify the details you have submitted to PetStay by contacting us by email joandemma@petstay.net or by post at PetStay, 8 The Chimes, Benfleet, SS7 1HS. Alternatively, you can telephone us on 01268 462173. You can always feel free to update us on your details at any point by sending an email to joandemma@petstay.net. You can request a readable copy of the personal data we hold on you at any time. To do this, please contact us via email joandemma@petstay.net.